The North Central District Health Department now accepts insurance from both Anthem and Humana. 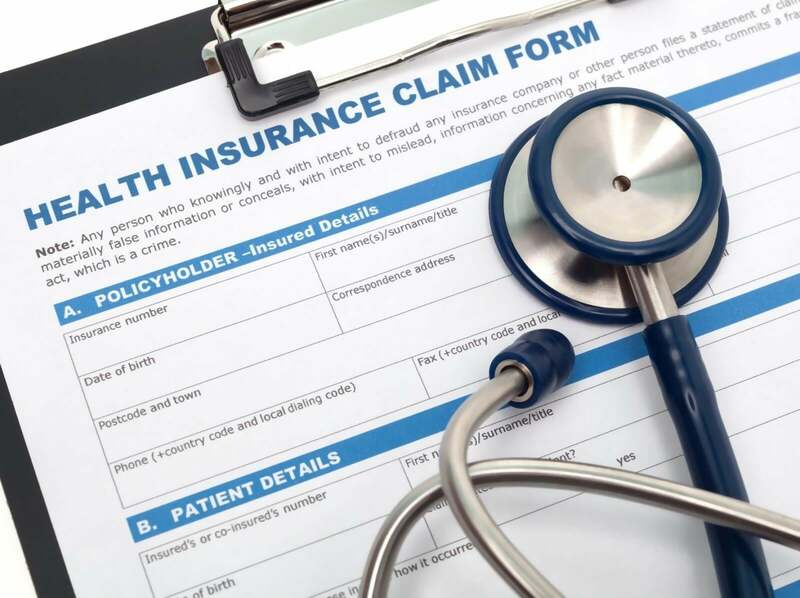 If you are uninsured, most services are provided on an income-based sliding scale. Call your local Health Department listed below for more information about what may or may not be covered on your specific insurance plan.